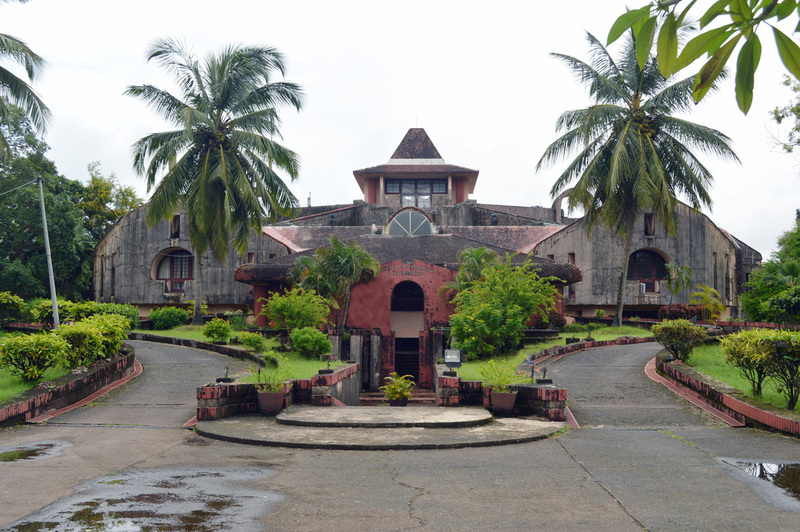 Goa University, established in June 1985, is located on a picturesque campus spread over 427.49 acres area of Taleigao Plateau overlooking the Zuari Estuary, within close vicinity of the capital city of Panaji, in North Goa. Besides being the most important location for post-graduate studies, it also serves as the academic nerve-centre of the higher education system in Goa. Today Goa University, is a university of affiliated colleges, 55 of which are distributed across Goa, Goa enjoys a place of pride in the country as one of the most literate states of India. Opposite to Azad Maidan, Panaji.